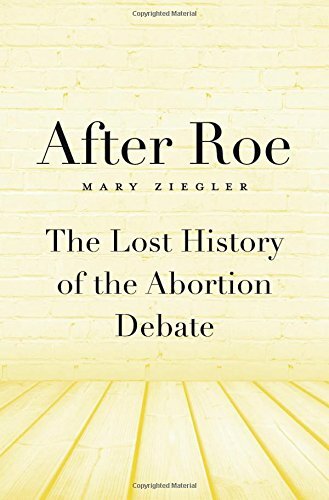 Laura Weinrib reviews After Roe: The Lost History of the Abortion Debate by Mary Ziegler (Harvard University Press) for The New Rambler. "Drawing on more than one hundred oral histories and a vast array of archival materials, Ziegler offers a more complete account of abortion rights advocacy in the decade after Roe. 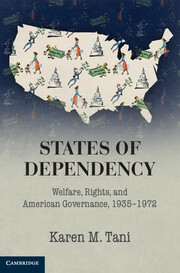 She links social movement strategies to the broader political and cultural shifts of the 1970s and early 1980s, including the realignment of the Republican and Democratic parties, the rise of the Religious Right and the New Right, changing perceptions of population control and civil rights, and Ronald Reagan’s embrace of neoliberalism. 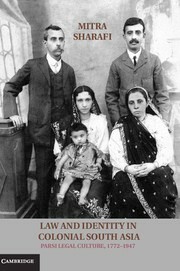 The book is framed around a series of six “major historical questions that preoccupy commentators across the ideological spectrum” (xix). Chapter by chapter, Ziegler identifies the “core scholarly conclusions” that have emerged in the literature (xii) and exposes each as an oversimplification or outright fiction." 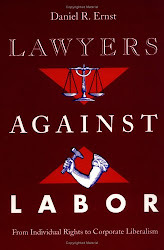 The Federal Lawyer has a review of Damon Root's Overruled: The Long War for Control of the US Supreme Court (Palsgrave Macmillan). 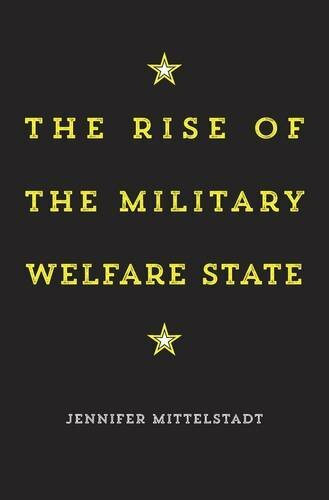 Jennifer Mittelstadt is interviewed by New Books about her new book, The Rise of the Military Welfare State (Harvard University Press). Eric Foner reviews Ari Berman's Give Us the Ballot (Farrar, Straus, and Giroux) for The Nation. "Berman makes clear that, today, voter suppression is a national problem, not confined to the Old South, that affects numerous groups thought to favor the Democrats—not only blacks but also Hispanics, college students, and the poor more generally. Citing a nonexistent wave of voter fraud, a majority of the states, nearly all of them under Republican control, have passed laws in the past few years making it more difficult to vote." The Guardian has collected "The best history books of 2015." If you're looking for last minute gift recommendations, the Los Angeles Times has "31 nonfiction picks" with a healthy history section.